We provide a range of project consultancy services for both Residential and Commercial Property Development. At Shepherd, we work with a wide range of clients including: funders; insolvency practitioners; private clients; accountancy practices; house builders and property developers. 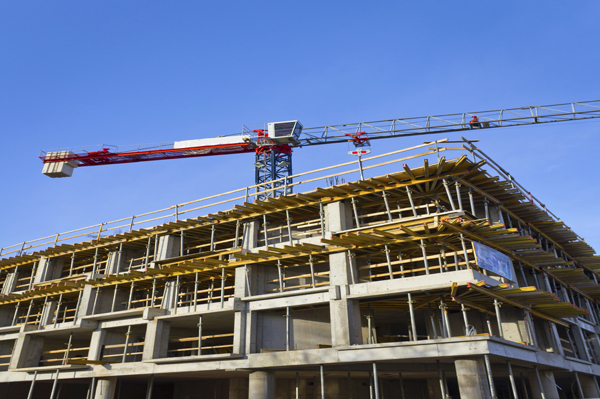 Additionally, our team has experience working on all types of residential and commercial property developments, from new-build city centre apartments to family housing, hotels and commercial/residential developments. We are strategically positioned around Scotland, enabling our team to combine local market knowledge with experience in valuation, development, funding, construction and project management, providing a ‘one stop shop’ property advisory service to clients.